This week at the Redwood was energetic as always and the kids were particularly enthusiastic. I overheard them asking, "When is the program going to start??" 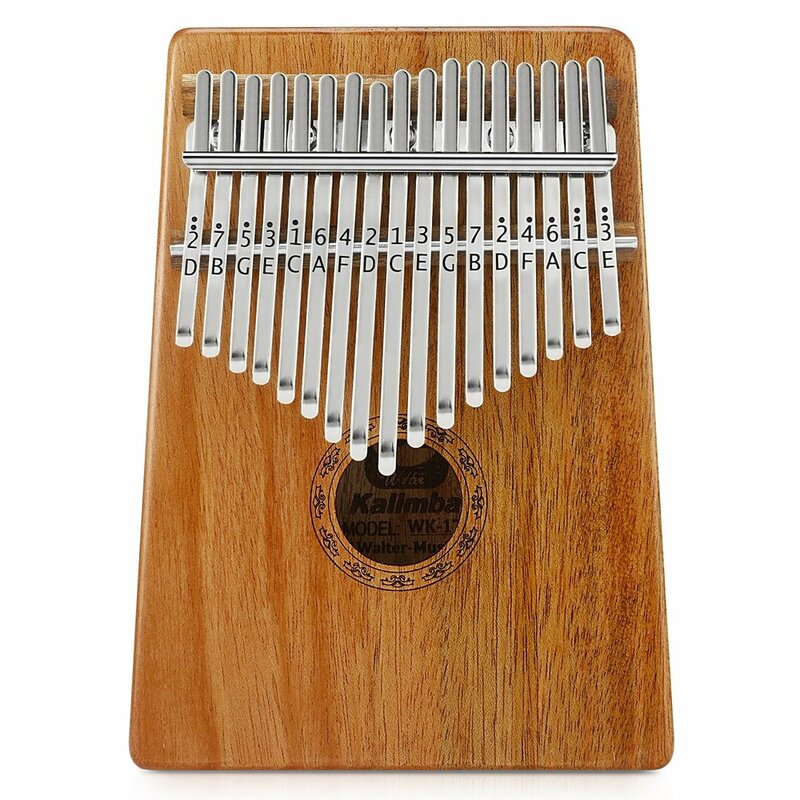 Some highlights included Jelly Fish, which they had a lot of fun with, as well as the Instrument of the Week, which was the Kalimba or "thumb piano." We passed the Kalimba around for every child to play with and, as each child had their turn, most of the other kids sat patiently and listened. I have never seen them so focused before! The Instrument of the Week is such a great tool with this group. They also really enjoyed Circle Scales, in which we held hands and marched into the middle of the circle saying "Hello/Goodbye," counting to 8, and then walking in a circle to Shoo Fly. We had never done such an exercise before and I think it really captured their attention. It also fostered a real sense of togetherness!